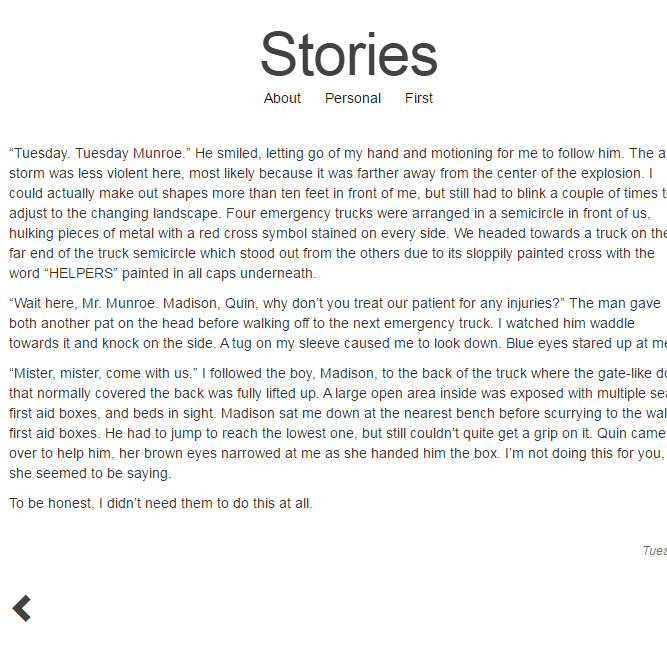 Stories is a project that I'm using to display fictional stories I write. It is built using Jekyll as a base. I added AJAX to asynchronously load posts in order to perform the animations from page to page. 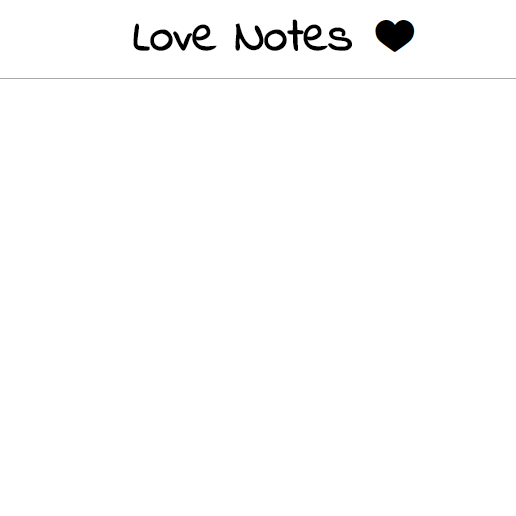 I also edited the CSS and templates. The completed project can be seen here. 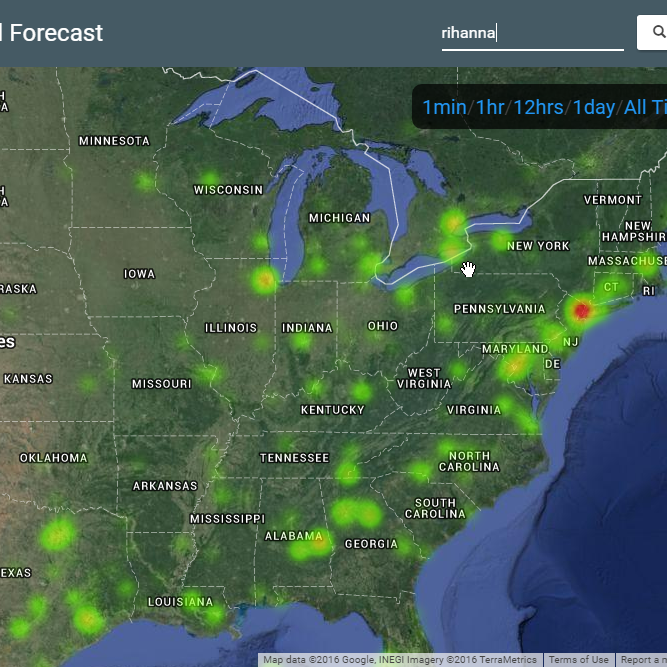 Social Forecast is a web application that maps tweets on a map using the Google Maps API as a heatmap where places with more tweets will show up red and places with less tweets will show up green. In addition to mapping tweet density, we also provide analytics ranging from sentiment analysis using the IBM Watson API to demographic information about a particular area on the map. The completed project can be seen here and the code can be found on GitHub. 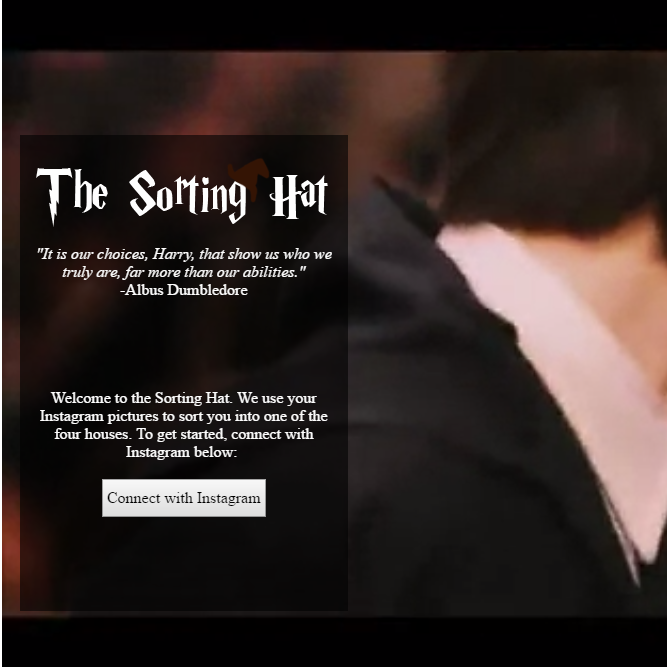 The Sorting Hat is based on the Harry Potter sorting hat where an Instagram user is sorted into a particular Hogwarts house based on their Instagram images. It was created using Python and Flask with some HTML and CSS for the front-end. The completed project can be seen here and the code is on GitHub. 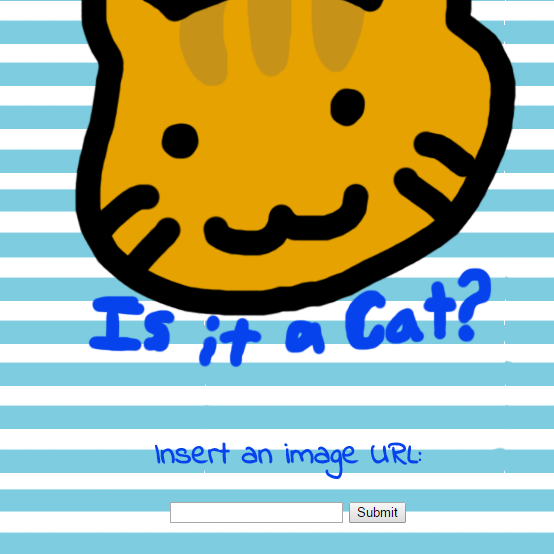 Is It A Cat is a simple web application that tells you if an image contains a cat or not. The results will show if the image is a cat or not as well as a list of tags associated with that image. The application is meant to be a starter application for people who may want to use the Clarifai API and don't know how to get started. It is made using the Clarifai API, a Flask backend, and hosted on Heroku. The completed project can be seen here and the code hosted on GitHub. 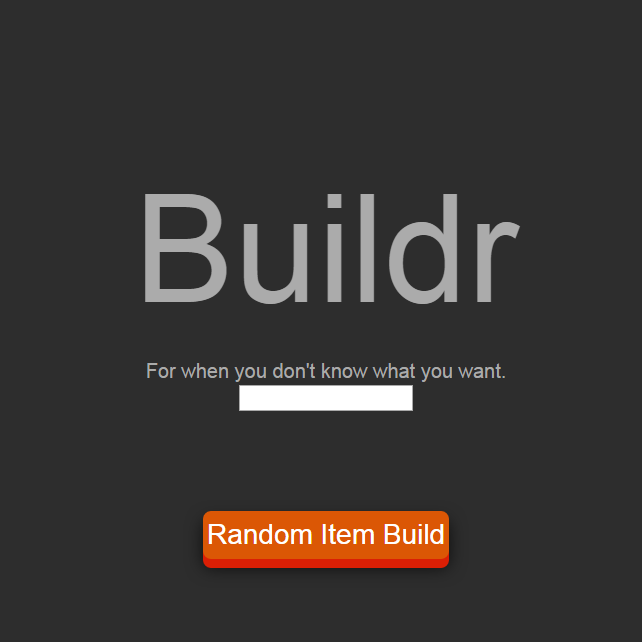 Buildr is a web application built for the Riot API Challenge. The goal was to utilize data for the URF game mode to create a cool application for League of Legends players. This application shows a random item build pulled from the URF data for a picked champion. It is made using Python and Flask. The completed project can be seen here and code hosted on GitHub. AirTalk is a web chat application made for HackGT 2015. 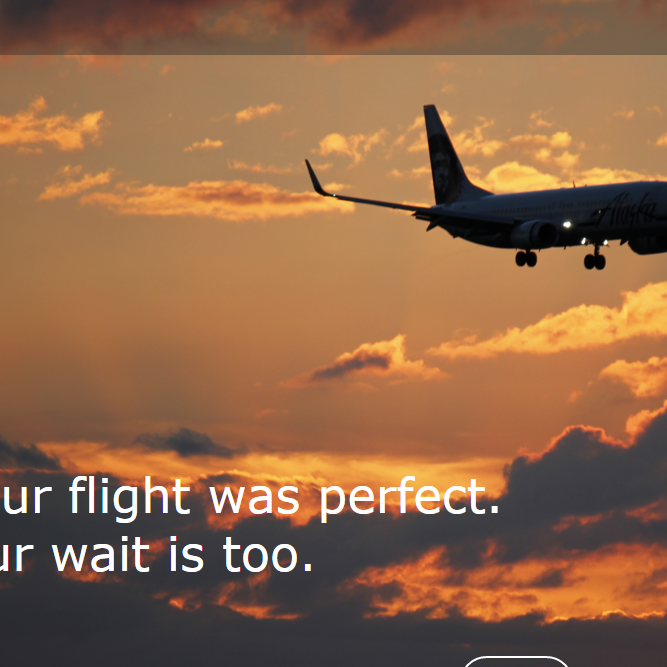 The goal of AirTalk was to help alleviate boredom that passengers at airports feel when waiting for their flights. It also aimed to connect passengers on flights in a less intimidating way. It was made using Python, Socket.IO, and a Flask backend. The code can be found on GitHub and the promotional video can be found here. 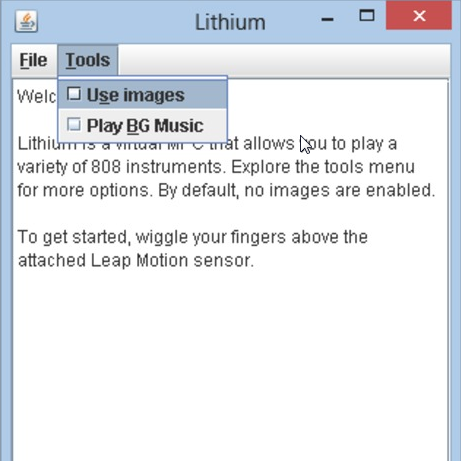 Lithium is a music production center (MPC) made using the LeapMotion and Java. Users control a virtual sampler using a variety of hand gestures to produce different sounds. The volume can also be changed. The sounds can be displayed graphically on the screen and background music can also be played with it. The DevPost and website have additional information. The code is hosted on GitHub. This shell was created for CSCI 1730. It is made with C++ and has all the functionality of a regular shell. 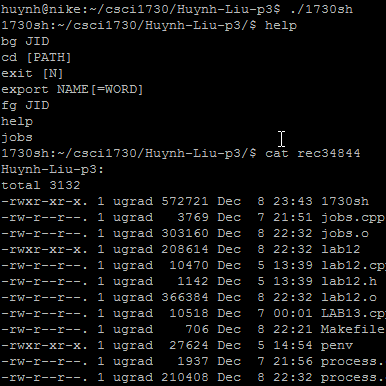 It utilizes the exec and fork functions to execute piping, I/O redirection, and other shell functions. 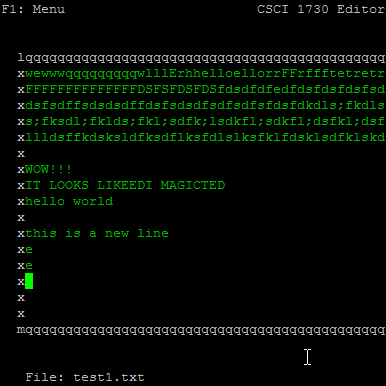 This text editor was created for CSCI 1730. It is made with C++ and the NCurses library. There is a menu that can be opened with F1 which allows you to open files, save files, and save files as a new name. It also lets you exit. The text in the editor changes color as you type. At the bottom, it displays the file name of the currently opened file. This program was created for CSCI 1302. It is made with Java and makes use of Java 8 functionalities like Lambda functions. The user can open two pictures and perform rotations (clockwise or counter clockwise) on them. 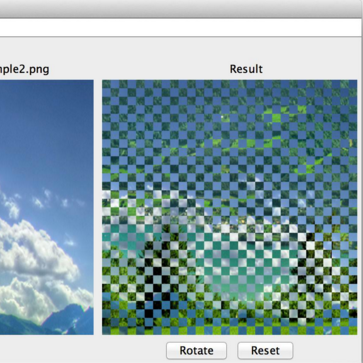 After, the user can choose from three choices (vertical stripes, horizontal stripes, and checkered) to mix up their two images. This new resulting image can be saved. There is a konami code implemented that pops up a picture of Grumpy Cat. This game was created for CSCI 1302. 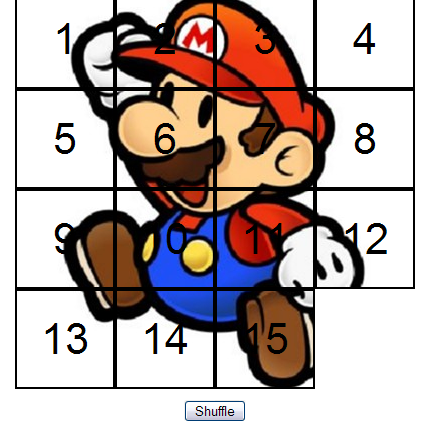 It is made with Java and uses JavaFX for all the graphical components. 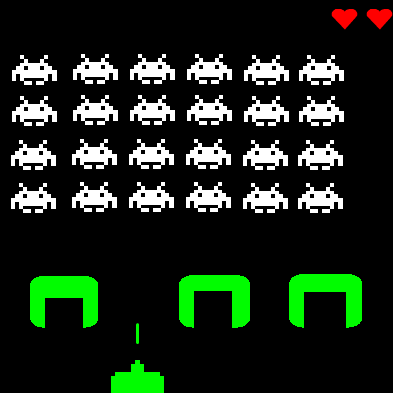 The game emulates the original Space Invaders game where the user tries to kill all the invaders without getting hit by them. The user has three lives. The game also has an animated start screen. This calculator was created for CSCI 1302. It is made with Java. 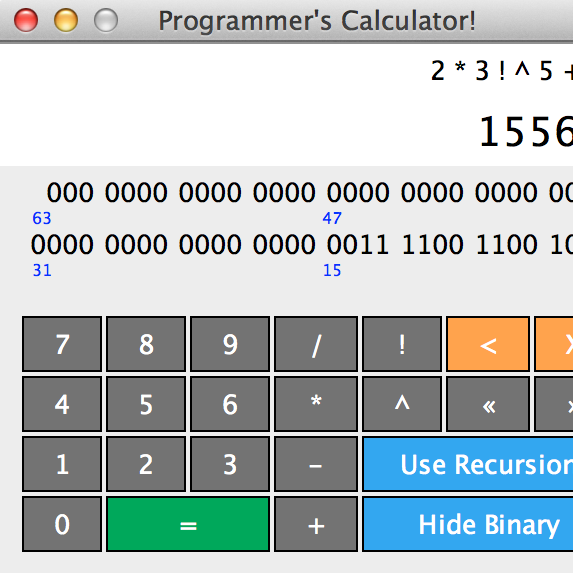 The calculator shows the binary representation of the number in the screen as well as any previous operations performed. There is the ability to switch between recursive and iterative implementations of all the basic functions. The calculator also supports bit shifting. There is also an easter egg with the konami code that pops up a game of pong. This game was created for CSCI 1302. It is made using Java. 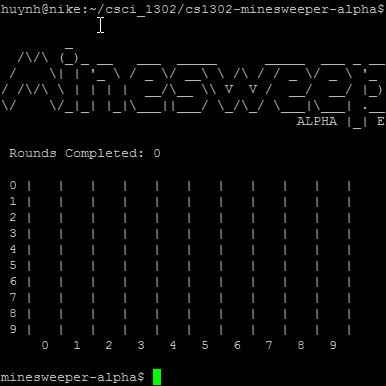 This game is played from the command line. A user can either start a random game or input a seed file that denotes a premade field. There is also a no-fog command to help with debugging. To check it out, the website is here with the code hosted on GitHub. This was created for the Science Olympiad Outreach @ UGA group as a version one of their website. It has since changed, but the site showed information about getting involved with Science Olympiad at UGA and when our tournaments were taking place. It was created using purely HTML and CSS.